Teledyne DALSA, a Teledyne Technologies company and global leader in image sensing technology, congratulates the University of Toronto Aerospace Team’s (UTAT) UAV and Aerial Robotics Divisions on their recent success at Unmanned Systems Canada’s national competition. Both teams were honored with awards for the design and performance of their custom-built unmanned aerial vehicles (UAV) which flew autonomous search patterns while capturing images at approximately 200 feet above ground. As a platinum sponsor, Teledyne DALSA provided 2 Genie cameras for the mission. The primary payload, a Genie TS-C4096 provided complete coverage of surveillance regions with high ground resolutions for effective target detection and characterization. A second and lighter weight Genie Nano C1940 model provided high-resolution color imaging from a multirotor. In 2018, both teams plan to deploy the Genie Nano C5100 as their primary imaging payload. Genie camera models feature the industry’s leading SONY and On-Semi CMOS image sensors. 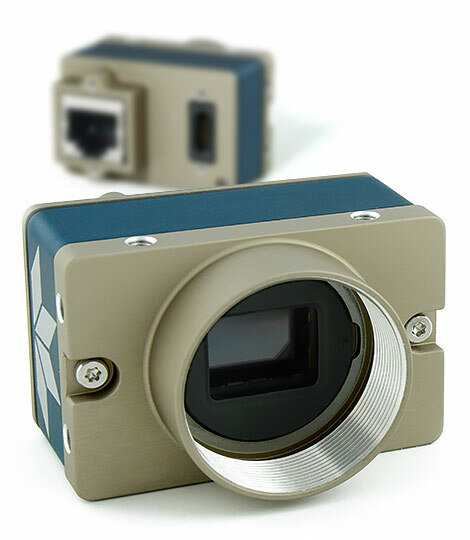 A small form actor and multiple resolutions allow Genie Nano cameras to deliver fast frame rates over a GigE Vision or Camera link standard interface, with a broad feature set that includes Teledyne’s own TurboDrive technology and Trigger-to-Image-Reliability. System designers have deployed Genie models in applications from industrial automation to imaging for the entertainment industry.